For a film with Wolverine as the star, there’s less action here than you might think. Instead, the film goes for story and character before action, although when Wolverine does need to fire up, you know folks are gonna get hurt. 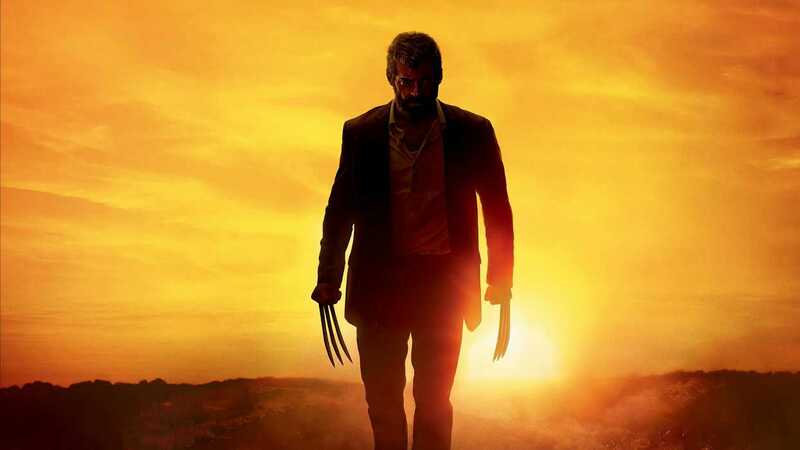 Plot threads and character details from previous X-Men franchise films are given some closure, and the way is paved for an eventual sequel, so The Wolverine knows its job and delivers it well. Hardly groundbreaking, but definitely worthwhile. 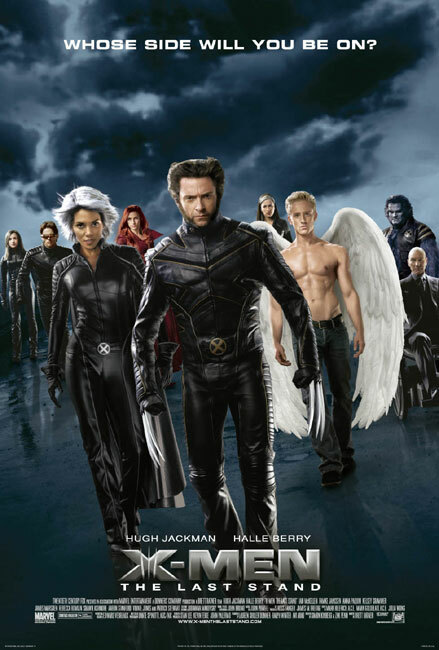 Terrifically entertaining X-Men film, well cast and solidly scripted, First Class is a genuine ball-out-of-the-park home-run for director Matthew Vaughn. It may not be the best comic book film ever made, but it’s a gem of an effort in its own right, and has me itching to see a sequel made, and right quick. Energetic, yet fatally flawed comic-b0ok film which falls far from the lofty heights of The Dark Knight, Iron Man or even, gulp, the original X-Men for character development and narrative cohesion. A plethora of second tier characters, all with limited screen time, simple seem to get in the way of the mighty Wolverine, without really adding anything to the mythos of the character. Second rate effects, and a script bordering on anaemic, only add to this film’s woes. Enjoyable only as a lowbrow entry into the mighty X-Men saga that does nothing to further Fox’s cause to make more. X2 was made under the adage that “bigger is better”, and while that might not normally hold up in Hollywood, and in movies in general, in this particular instance, it’s utterly correct. Working with a larger budget, a more widescreen storyline and epic themes, the intimacy of the previous film has been replaced with the dire, cataclysmic events that will send the world spiralling into conflict. 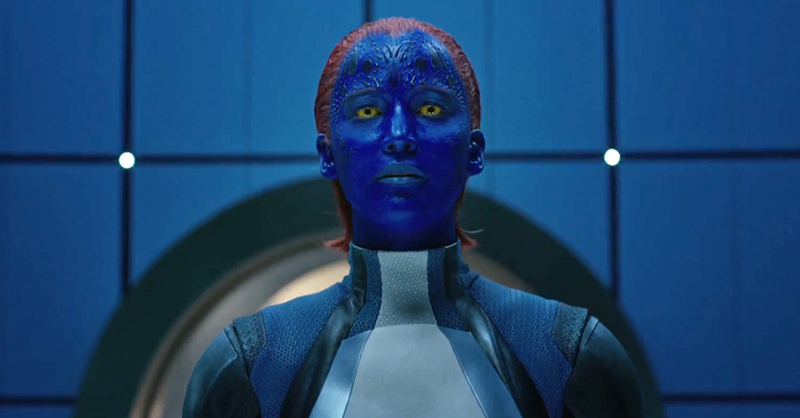 For those reading this who have yet to enter to world of the X-Men, or are unfamiliar with their history and world, let me just tell you this: you’ll still enjoy the film. Foreknowledge of their history is not a requirement for enjoying this film. In fact, perhaps it might make for a better film overall if this was the case.